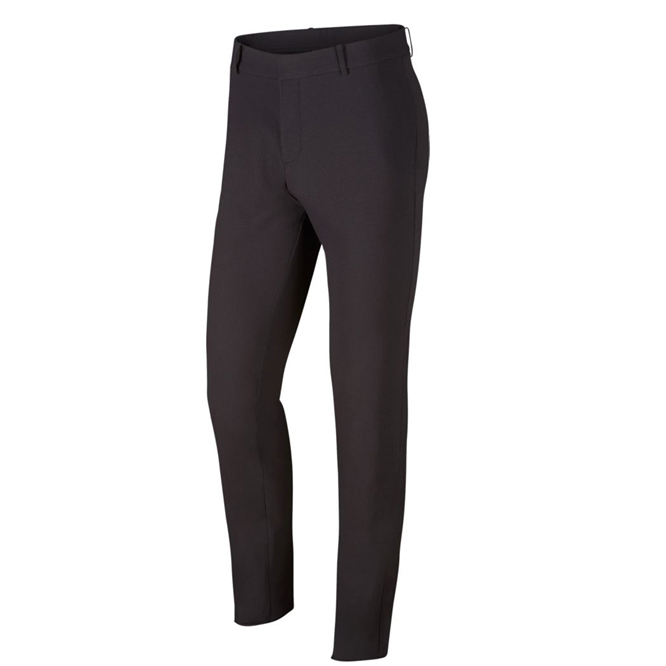 Play golf with maximum ability, with these highly fashionable and adaptive golf trousers. 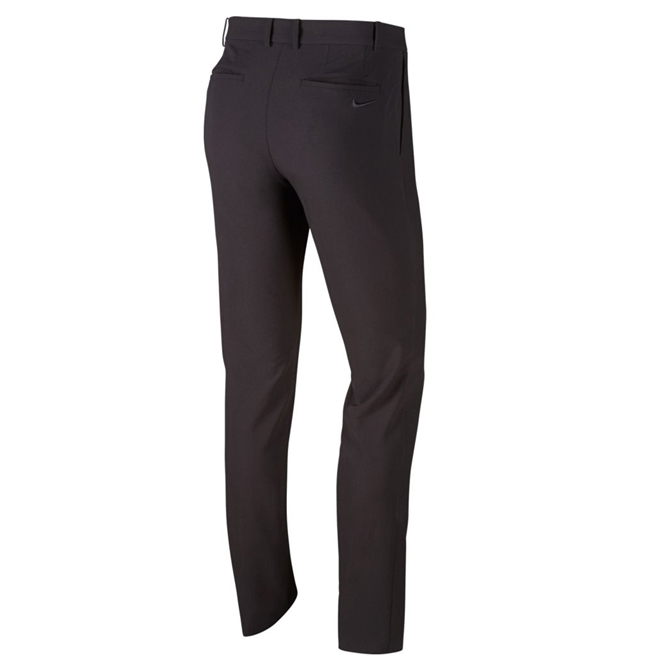 The trousers have a 4-way stretch construction, which allows the wearer to move freely and aggressively through the golf swing. Plus has a water repellent finish to give you added protection when out on the golf course during sudden showers. The design features a a traditional button and zip closure, with belt loops, and features front pockets and a back welt pocket to assist in storage during your golf game.